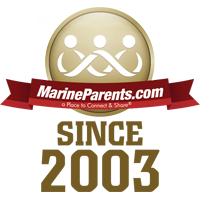 MarineParents.com, Inc., was founded nationally 16 years ago on January 21, 2003 to provide support, information, and services to Marines and their family members, and create opportunities for the public to support our troops through the organization's outreach programs. 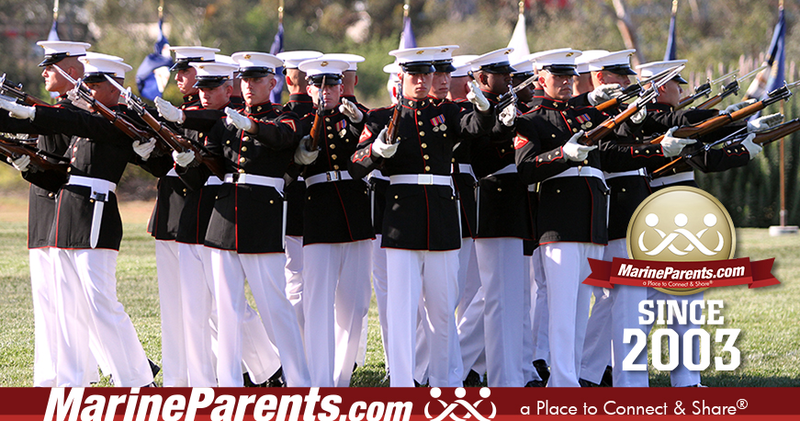 The mission of Team Marine Parents is to provide the framework for individuals to participate in athletic events nationwide while raising funds and promoting awareness of the organization's outreach programs. 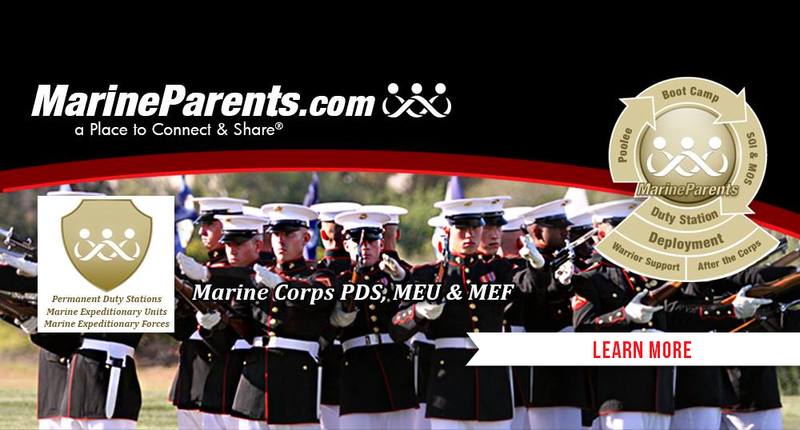 Team Marine Parents (TMP) has been accepted as a U.S. Marine Corps charity partner for the 7th year in a row. 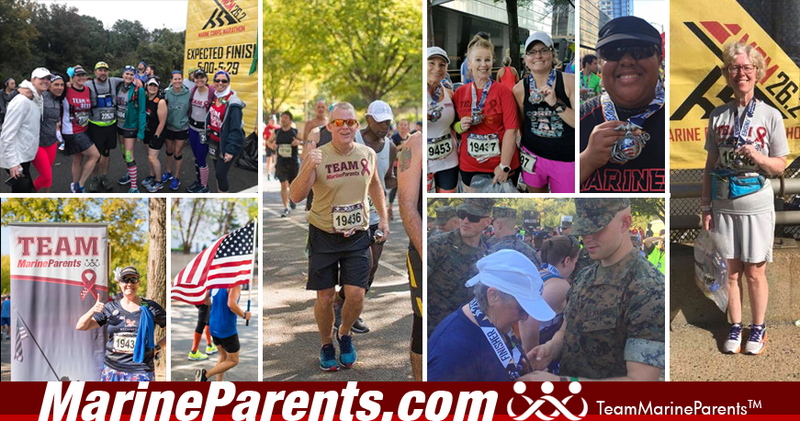 Through charity partners such as TMP, thousands of individuals from around the country have the opportunity to compete in the Marine Corps Marathon (MCM) while raising funds in support of a personal cause. This year, TMP will have 50 bibs available to TMP participants. Join TMP. | Reserve your MCM Bib. Sean Aguilar ran the Houston, New York and Chicago marathons, as well as the the Houston and Oklahoma City half marathons. He's going to run the Marine Corps Marathon with TMP this year! 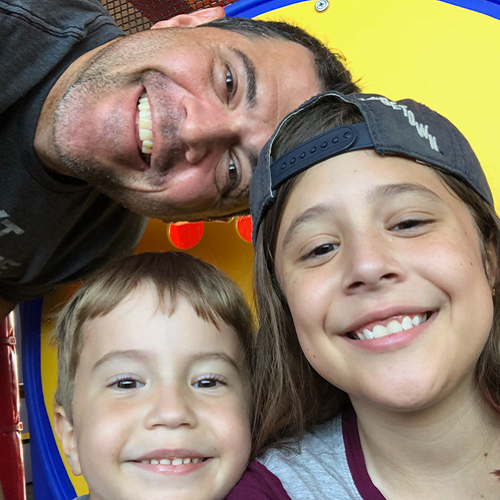 Sean says, "I had the great fortune of being able to attend a TMP event recently and was in awe of the incredible feeling of family that these wonderful people exhibit." 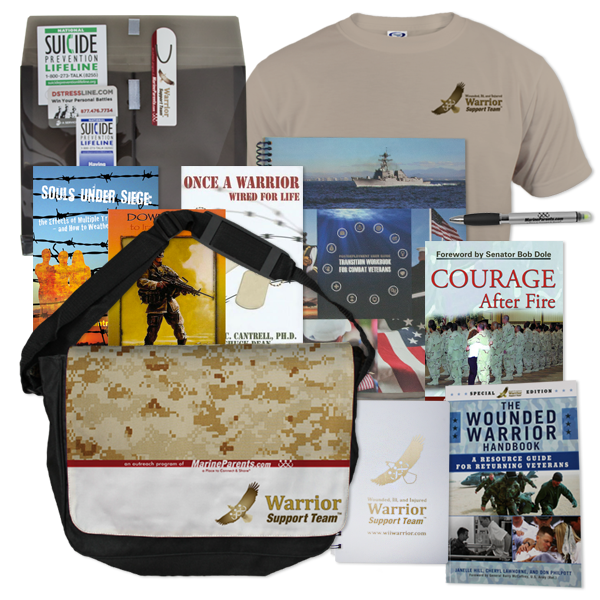 Click here to learn more & donate! 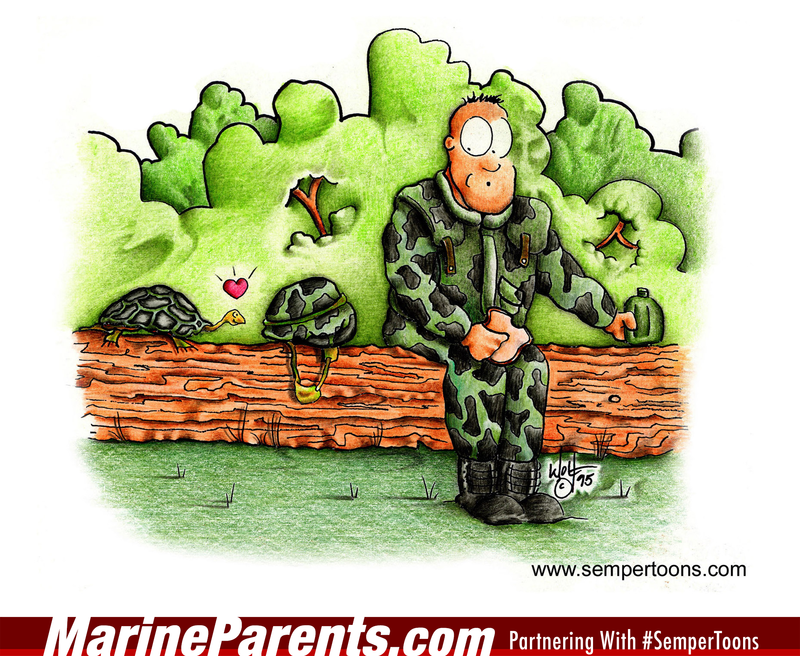 Gunny Wolf, creator of SemperToons, has partnered with MarineParents.com to allow us to share his cartoons in our groups and on our website. We will also be selling his designs on our product in the EGA Shop! 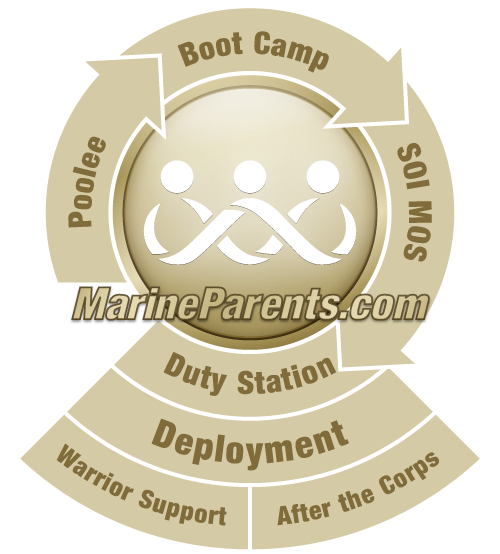 This site is a great resource for you and your Marine to learn more about what to expect as he or she transitions out of active-service and rejoins the civilian world. 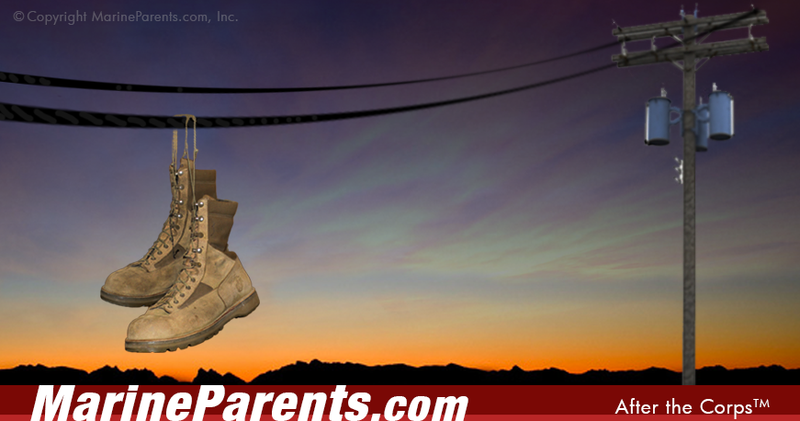 Much of the information provided on ATC comes from the personal experiences of multiple Marine Corps veterans.